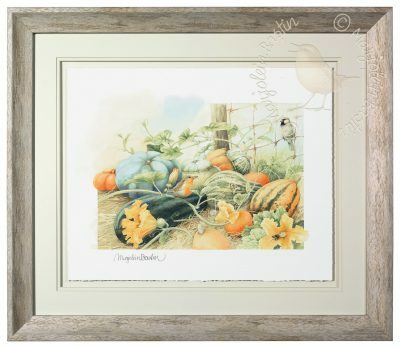 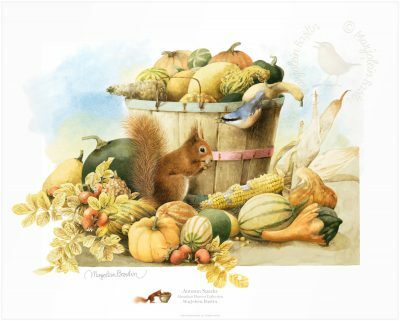 Size Choose an option16" x 20"
Marjolein Bastin Limited Edition Art highlights the wonders of nature in an exquisite fine art presentation. 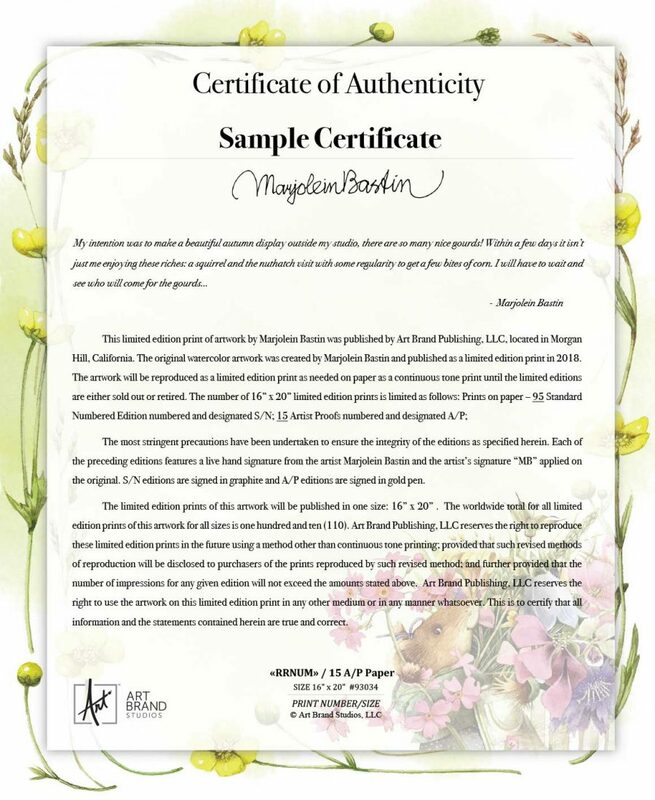 These collectible prints are individually hand-signed and numbered by the artist and come with a matching Certificate of Authenticity. 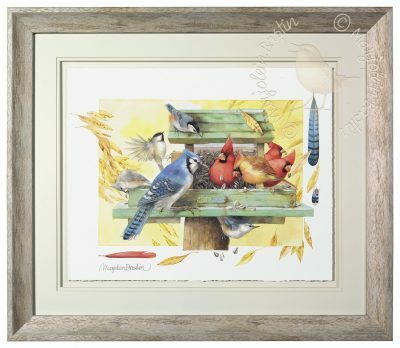 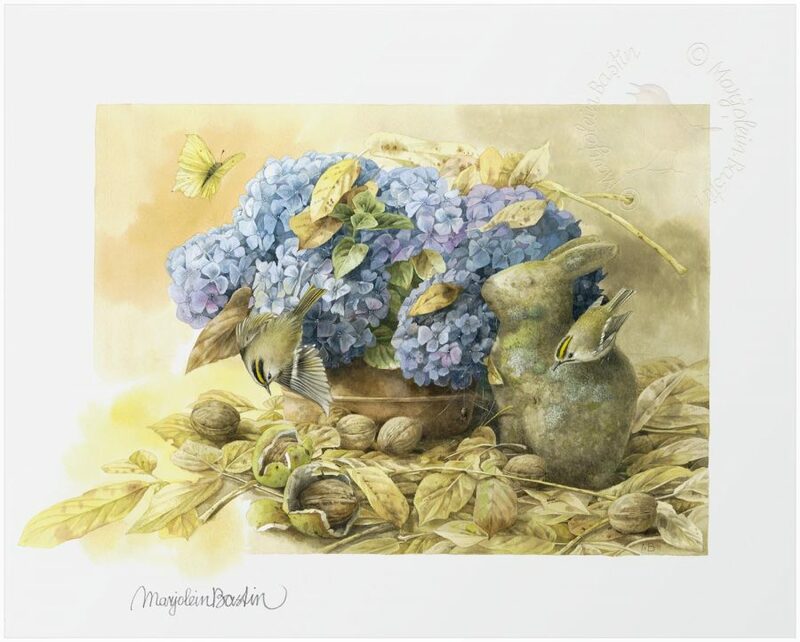 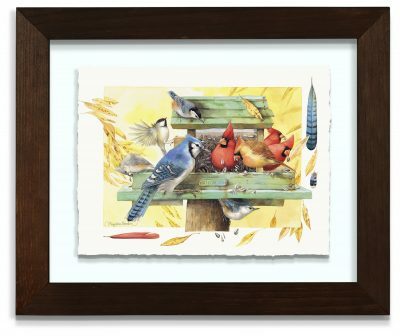 A high-end, elegant deckled-edge paper presentation of her larger watercolor paintings, the Fine Art Limited Edition format reflects the value of Marjolein Bastin’s Art. Artist Proof – Very low edition size, hand-selected by the artist and signed in gold pen.